In 2017 projectvarchitecture were commissioned to undertake a research and conservation project of the Atrium and Podium of the History Museum of Bosnia and Herzegovina. 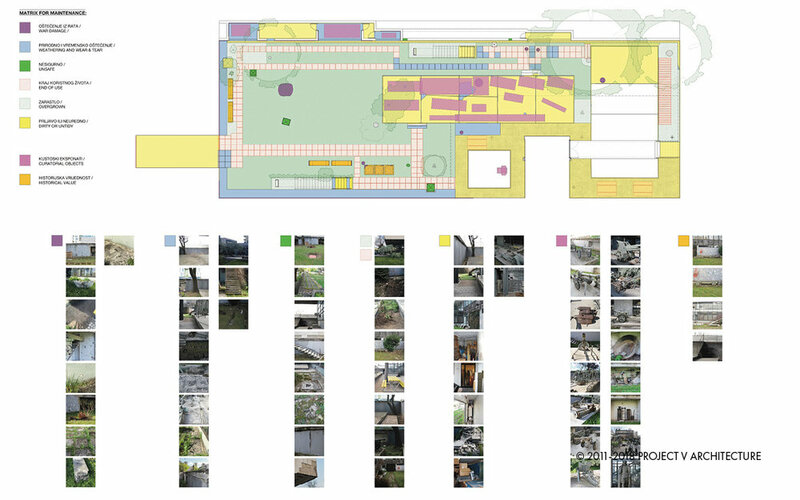 The focus of the project was in the careful and precise measuring and recording of the building’s Atrium and podium and the recording and cataloguing of it’s damage. 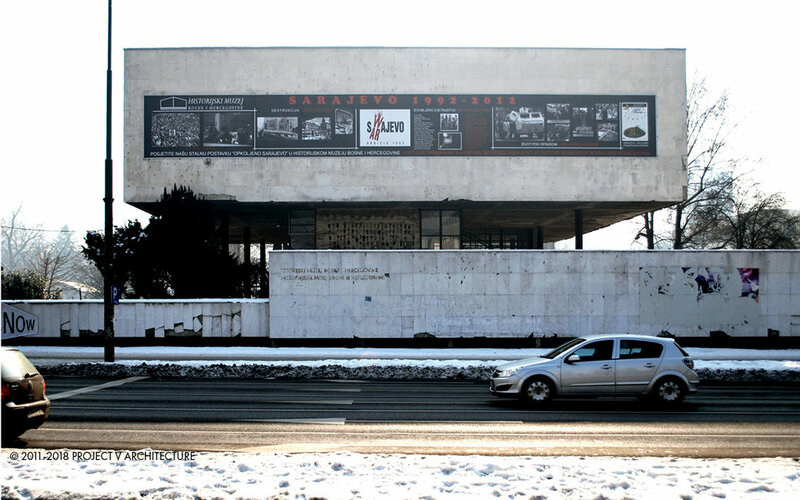 Including the damage it suffered during the Siege of Sarajevo and the subsequent damage from years of weathering, funding gaps and political neglect. The building was closed from the early 1990’s until 2003 since then it has been open and active but has not had regular funding for basic amenities of heating, cooling, weather protection and general staffing funding. The building of the History Museum of Bosnia and Herzegovina was officially made a national heritage monument in 2012. 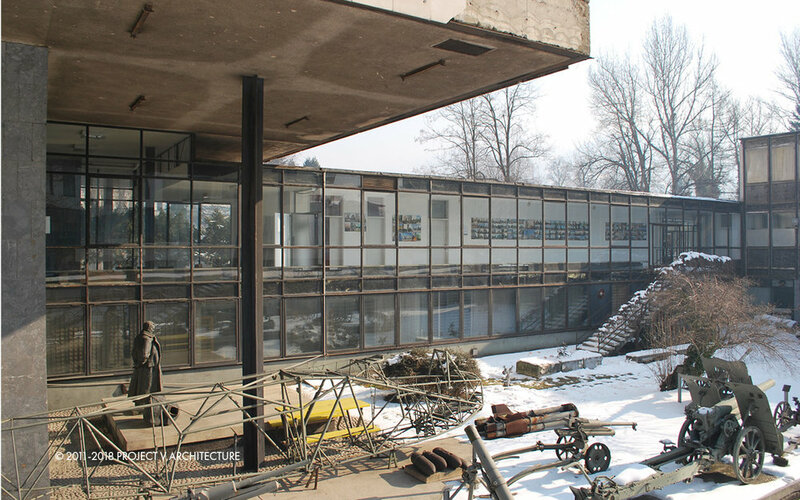 It is one of the most important architectural works of the ex Yugoslavian Modernist Movement. It was designed by a team of architects led by the Croatian architect Boris Magaš, which also included Edo Šmidihen and Radovan Horvat. The building represents an early experimental period of modernist architectural production in ex-Yugoslavia that helped shape the identity of the ex-Yugoslavian Modernism in the international context - as a movement that ‘mediated’ between East and West modernist influences. 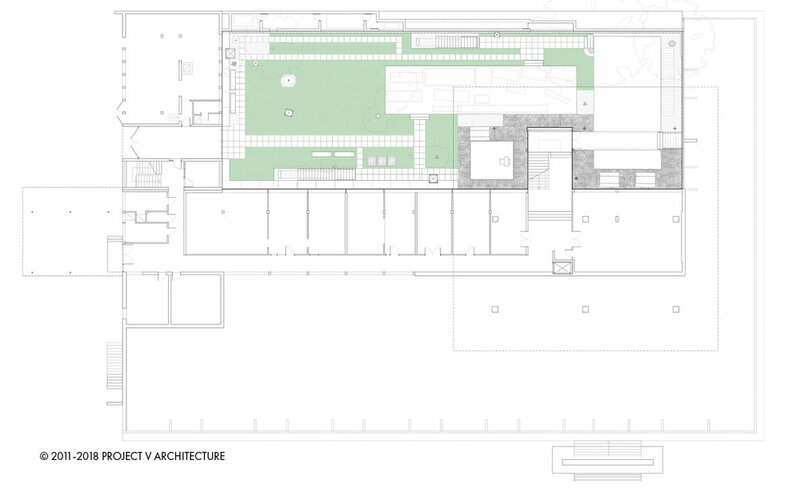 The building design mediates between western influences from the art of Mondrian and architecture of Mies Van der Rohe and the work of Russian Constructivists and El Lissitzky, while embodying a pragmatism typical to the ex-Yugoslav Modernism schools of thought. These influences resonate in the simple geometric forms and spatial organisation of the plan and the material play between the solidity of stone cladding and transparency of glass.